Amazon Alexa listens for how you’d like to set your home’s thermostats. Making sure your home is comfortable should be easy, which is why every Honeywell-connected thermostat can now be controlled simply with the power of voice, using Amazon Alexa-enabled devices like Echo, thanks to a new Alexa Skill. By simply saying “Alexa,” customers with Honeywell Lyric Round (first and second generation) or Total Connect Comfort (Wi-Fi and RedLink) thermostats can adjust their home’s temperature with a short verbal command. Even homes that have multiple heating and cooling zones using applicable Honeywell thermostats can be adjusted, simply by confirming for Alexa which thermostat should be controlled. 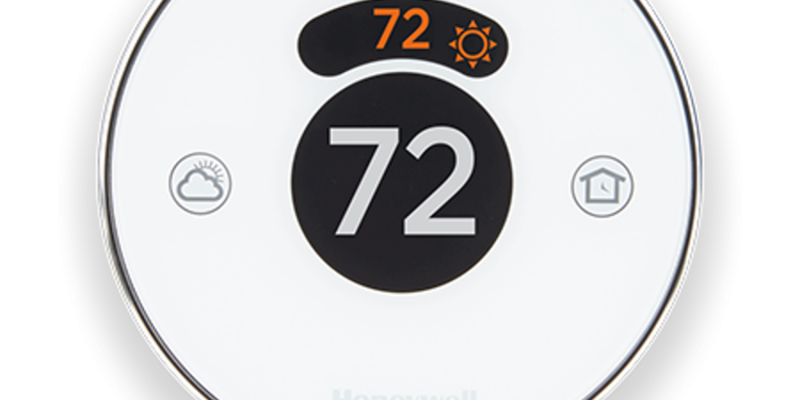 In addition to Alexa, Honeywell’s connected thermostats can be connected to other home products and ecosystems, such as Samsung SmartThings and If This Then That (IFTTT), to provide homeowners with the flexibility to pick solutions that best fit their needs.